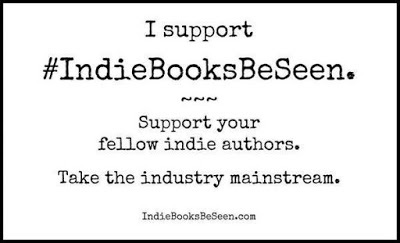 #April2018 #IndieBooksBeSeen #Indie #Author #Books #Monthly #BookReview! 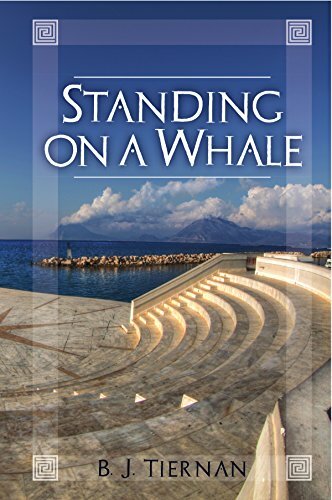 #APC #Spotlight: Standing On A Whale By B. J. Tiernan! 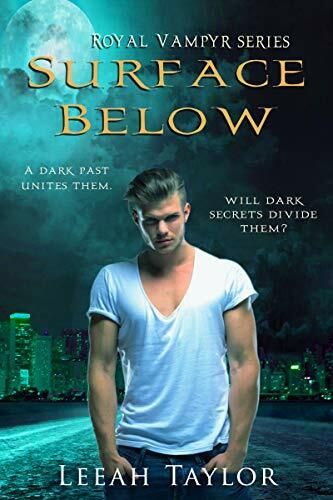 #APC #Spotlight: Surface Below (Royal Vampyr Book 1) By Leeah Taylor! 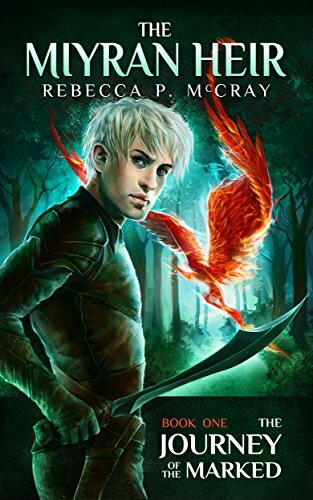 #APC #Spotlight: The Journey Of The Marked (The Miyran Heir Book 1) By Rebecca McCray! #APC #Spotlight: Bound To Blackwood: House Blackwood Book One By Sharon Lipman! 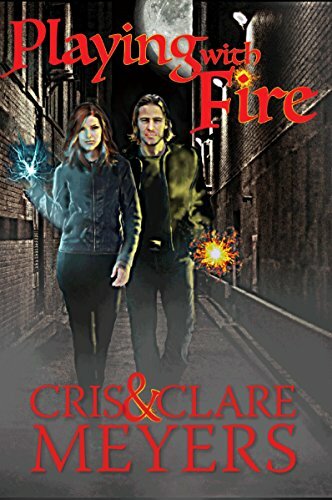 #APC #Spotlight: Playing With Fire By Clare & Cris Meyers! 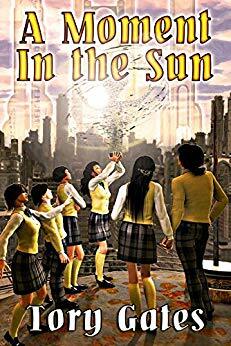 #APC #Spotlight: A Moment In The Sun By Tory Gates! 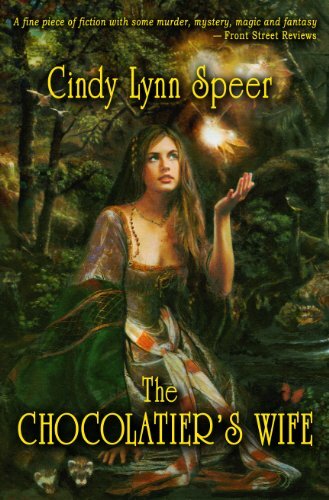 #APC #Spotlight: The Chocolatier’s Wife By Cindy Lynn Speer! 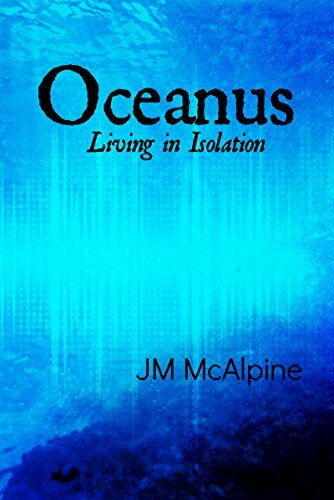 #APC #Spotlight: Oceanus: Living In Isolation By JM McAlpine! 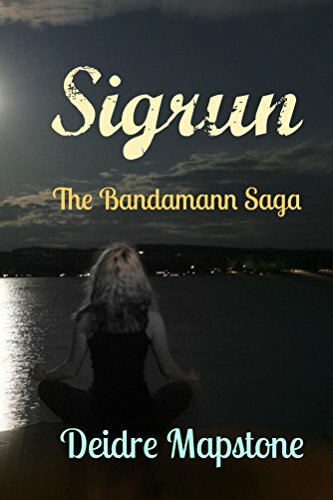 #APC #Spotlight: Sigrun (Bandamann Saga Book 1) By Deidre Mapstone! 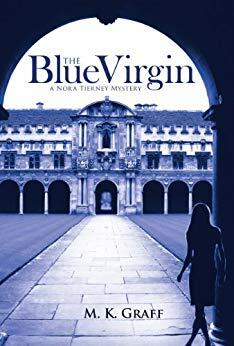 #APC #Spotlight: The Blue Virgin (The Nora Tierney Mysteries Book 1) By M. K. Graff! 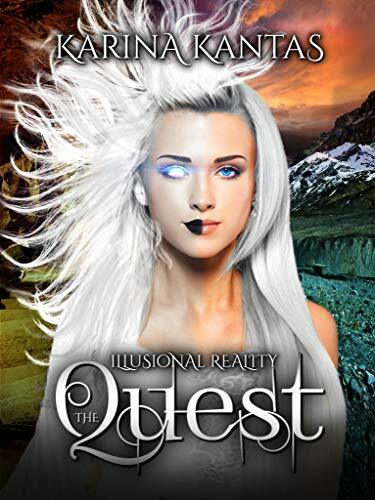 #APC #Spotlight: Joanna’s Destiny (The Decade Series Book 3) By Karen J. Mossman! 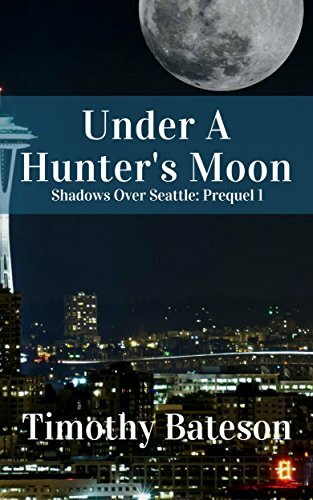 #APC #Spotlight: Under A Hunter’s Moon: Shadows Over Seattle: Prequel 1 By Timothy Bateson! 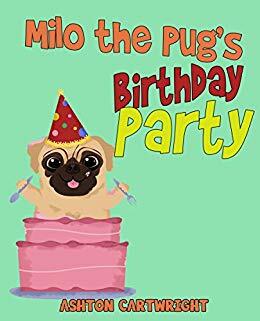 #APC #Spotlight: Milo The Pug’s Birthday Party! By Ashton Cartwright! 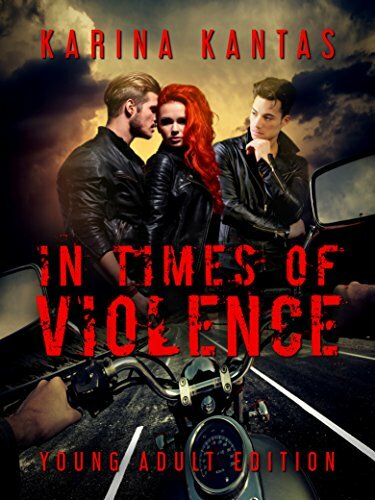 #APC #Spotlight: In Times Of Violence Young Adult Edition By Karina Kantas! 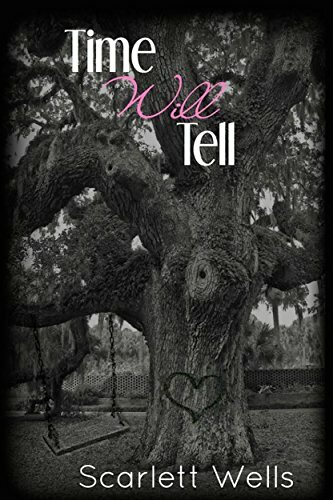 #APC #Spotlight: Time Will Tell By Scarlett Wells! 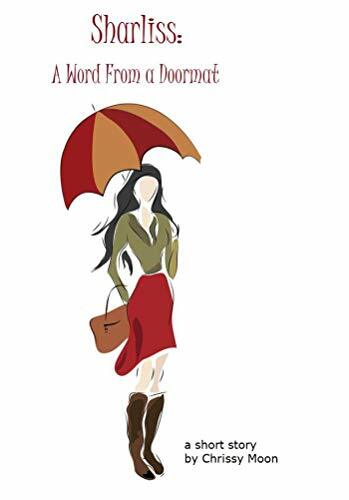 #APC #Spotlight: Sharliss: A Word From A Doormat By Chrissy Moon! #APC #Spotlight: Working With It (The Persimmon Series Book 3) By Cass Alexander! 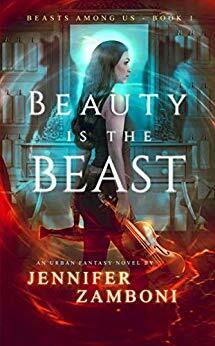 #APC #Spotlight: Beauty Is The Beast: Beasts Among Us – Book 1 by Jennifer Zamboni! 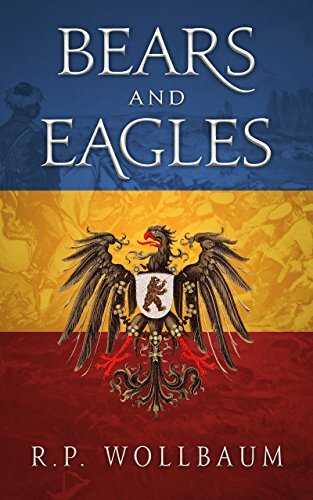 #APC #Spotlight: Bears And Eagles By R.P. Wollbaum! 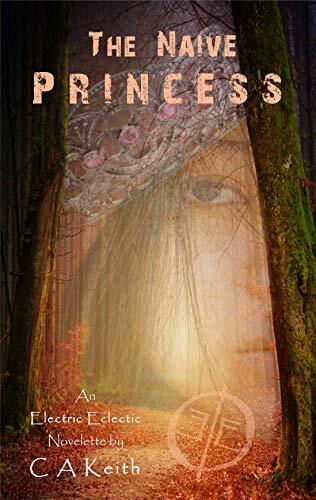 #APC #Spotlight: The Naïve Princess: An Electric Eclectic Book By C.A. Keith! 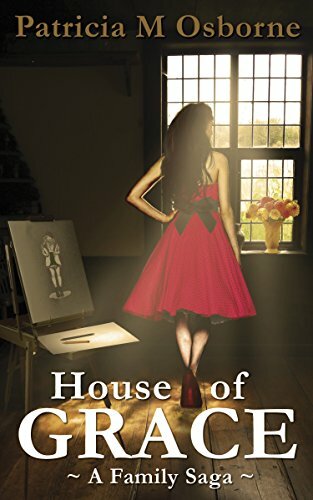 #APC #Spotlight: House Of Grace: A Family Saga By Patricia M Osborne! 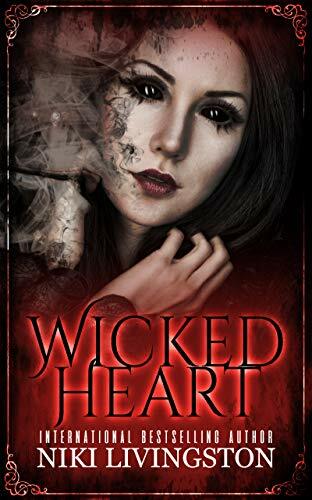 #October2018 #IndieBooksBeSeen #Indie #Author #Books #Monthly #BookReview!